Owyhee Construction Inc. will pay $100,000 and spend three years on probation after violating a federal environmental law when it failed to capture broken cement pipe that contained asbestos during a 2009 upgrade of the city of Orofino’s water lines. 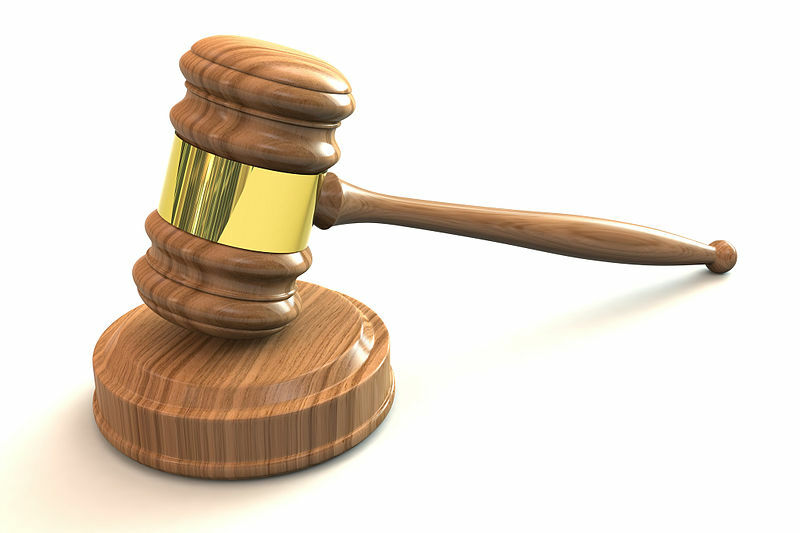 The federal government is also seeking $2.5 million in cleanup restitution, with the final amount to be determined through a civil enforcement action brought against the company and others with potential liability, according to federal court records. 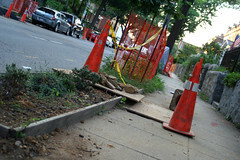 Cement pipe that contains asbestos is considered safe. However, when it is broken, asbestos fibers become airborne and pose a health hazard to anyone breathing them in. Although the company knew the water system contained up to 5,000 feet of pipe containing asbestos, the onsite manager and foreman failed to properly supervise the $3 million project to ensure the material was encased and disposed of properly. Instead, the waste materials were used as fill on 16 private properties around Orofino. “Deceived into thinking Owyhee Construction had provided them with ‘clean fill,’ citizens and businesses of Orofino used the material to fill their, driveways and yards. The result: a contaminated mixture of crushed pipe and debris laced with harmful asbestos spread over 16 separate sites,” said Tyler Amon,special agent in charge for the criminal investigation division for the Environmental Protection Agency in Seattle. The EPA spent $3.9 million to clean up the material. District Judge Edward J. Lodge also ordered Owyhee Construction to implement a compliance and ethics program. Last year, two Owyhee employees were convicted of violating the asbestos work standards of the federal Clean Air Act. Bradley Eberhart, 52, of Garden Valley and Douglas Greiner, 53, each served six months in prison and six months of home confinement. The shutdown of the federal government that began October 1 is affecting agencies and departments that deal with indoor environmental issues. Now that the government has run out of money due to the failure to reach a budget agreement, federal agencies must decide which employees are “essential” and which ones can be furloughed for the duration of the budget impasse. 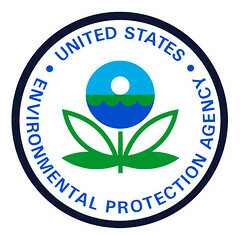 Ninety-four percent of the employees at the Environmental Protection Agency are being furloughed. This will suspend, for the time being, the agency’s ability to enforce its rules regarding lead-based paint, which require landlords to notify prospective tenants at rental units about potential hazards and contractors to be certified with respect to their knowledge of safe practices. Individuals should, of course, remain in compliance, as the agency will certainly reopen at some point. But the head of the union that represents EPA employees issued a statement noting that some workers will remain on duty. Before Judy Lundstrom finally agreed to let the Environmental Protection Agency remove asbestos from her property, she wanted to know what her yard would look like after cleanup workers dug up the soil and removed the contaminated material. Three years later, after countless visits by EPA officials and contractors, Lundstrom said she has had enough. The asbestos has been removed, but she fears her property will never look as good as it once did. 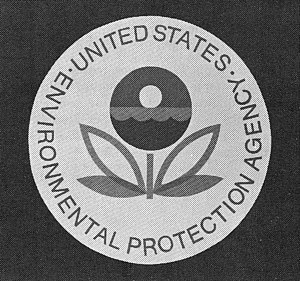 The Environmental Protection Agency (EPA) has begun cleanup of brain-damaging lead contamination on the former site of Loewenthal Metals in Pilsen. Jerry Mead-Lucero is an organizer with Pilsen Environmental Rights and Reform Organization (PERRO). He says lead contamination of over over 400 parts per million (ppm) is a concern. On the Lowenthal site, they discovered lead levels levels as high as 23,000 ppm. “Really we were quite shocked because that was off the charts from what we’ve seen before. And it’s very close to a school and very close to a community garden,” said Mead-Lucero. 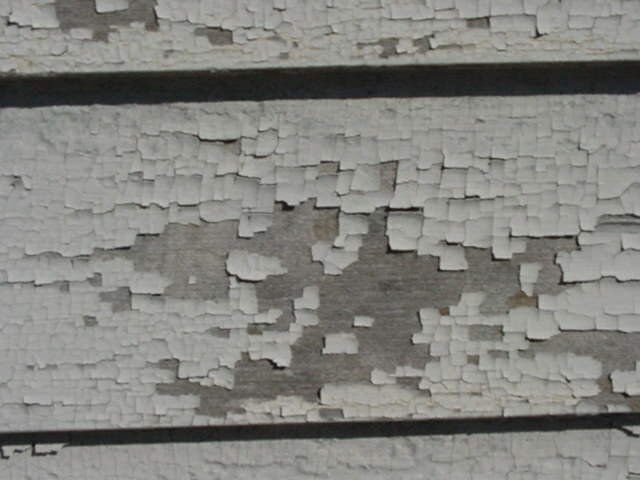 According to a recent report from the Environmental Protection Agency’s Office of the Inspector General (OIG), the EPA is losing money on its lead-based paint program. Based on the agency’s estimates since the Renovation, Repair, and Painting (RRP) rule went into effect in 2010, the total loss will amount to $16.4 million by 2014. Fiscal year 2010 actually turned a profit of $8.9 million, but costs are exceeding fee collections by $25.3 million for 2011 through 2014.